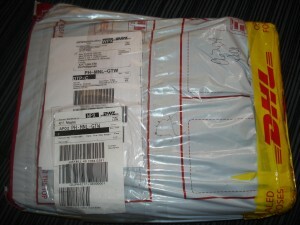 Actually this post is a little bit late. 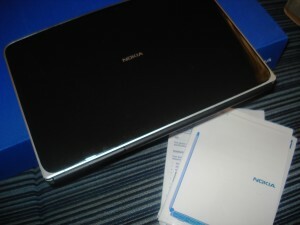 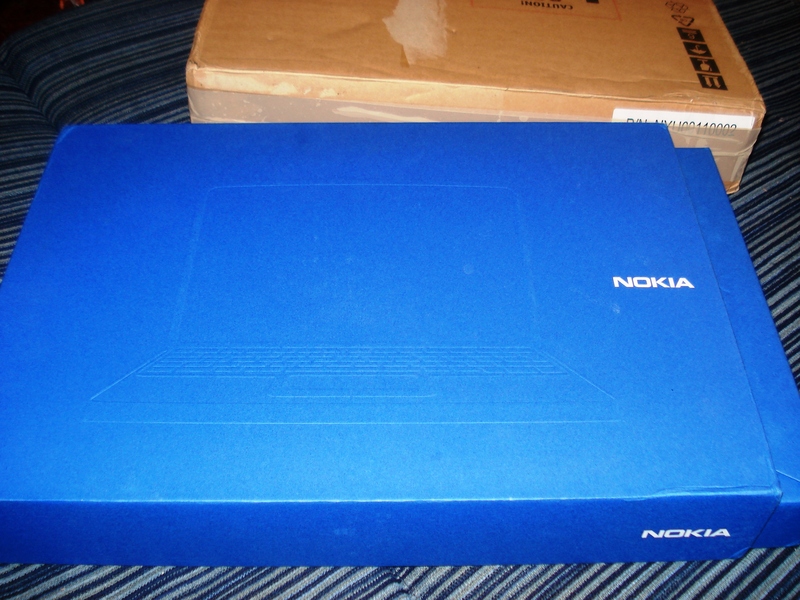 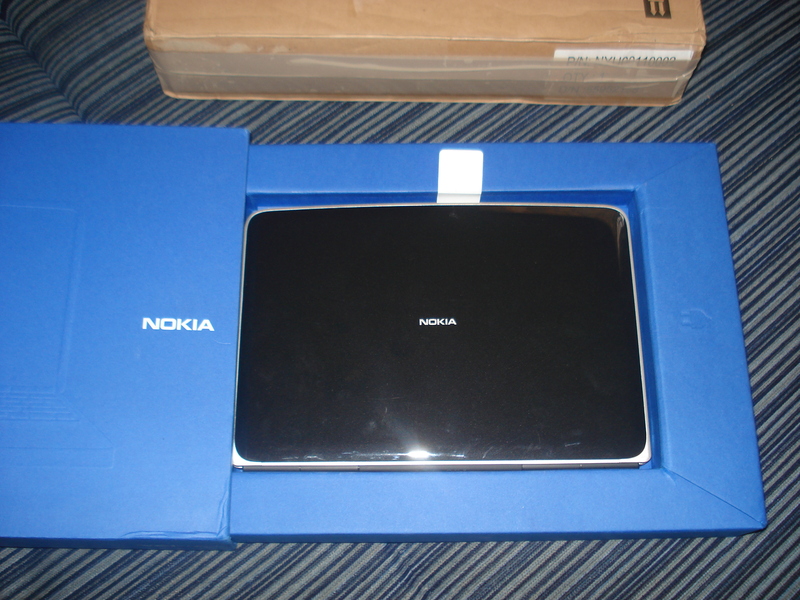 I received the Nokia Booklet 3G last Saturday. 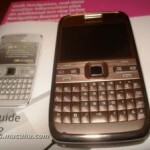 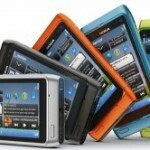 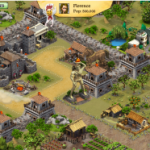 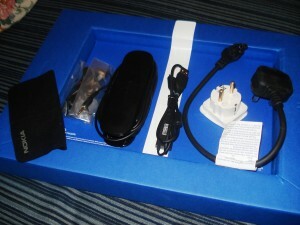 It is just a trial unit sent by Womworld Nokia. 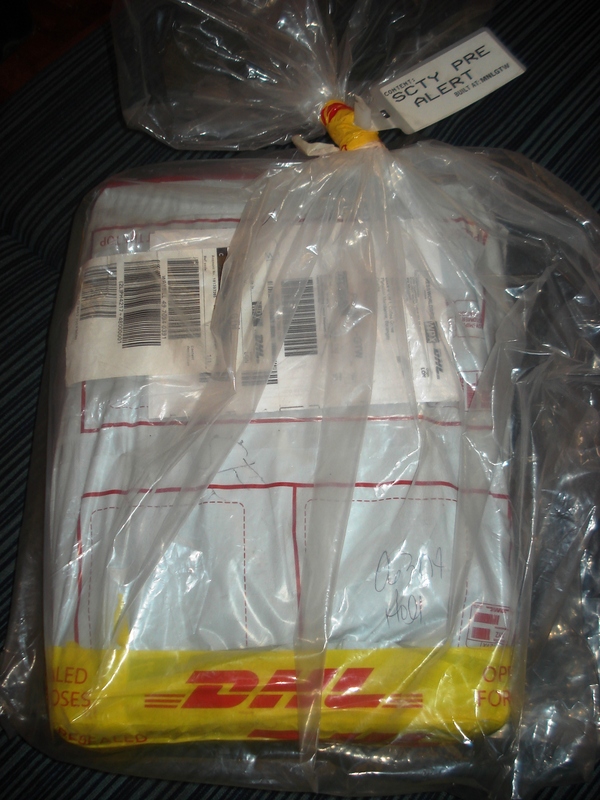 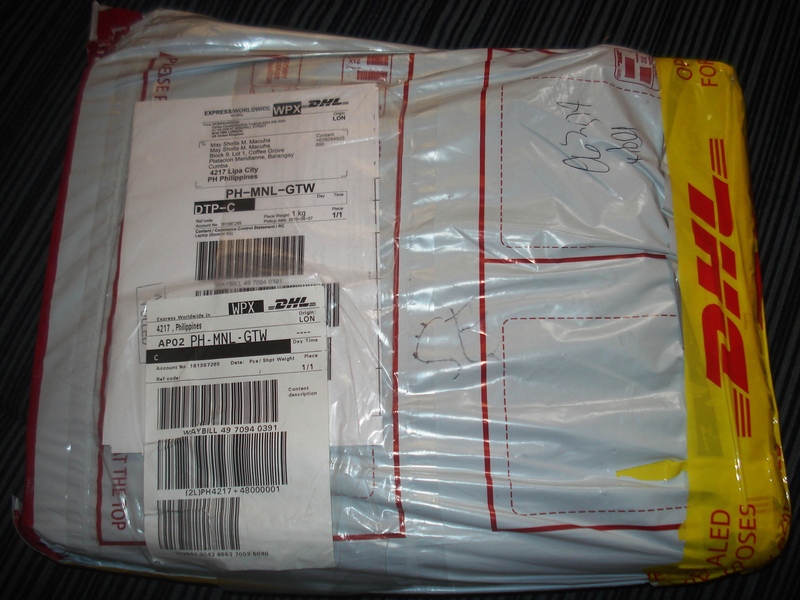 I will try the unit for two weeks and I will send it back to them after the trial. 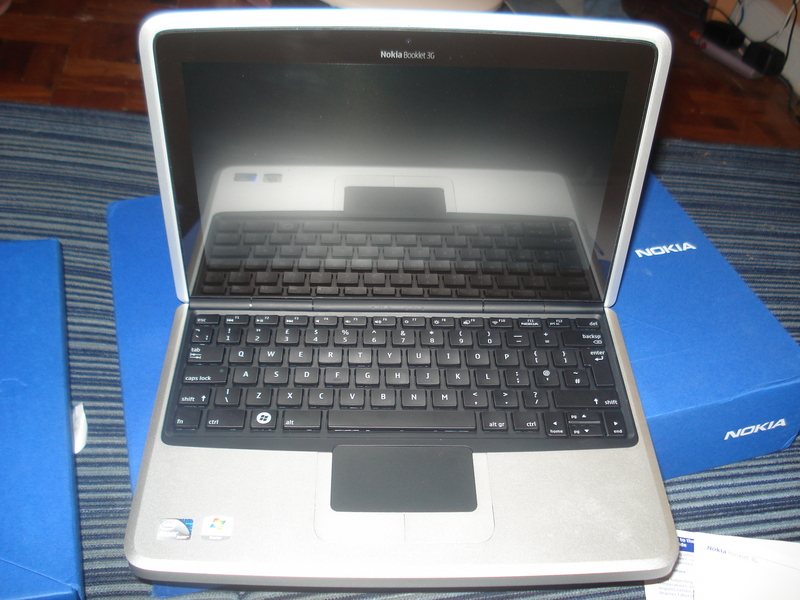 Booklet 3G is the first netbook product of Nokia with a 3G sim card slot. 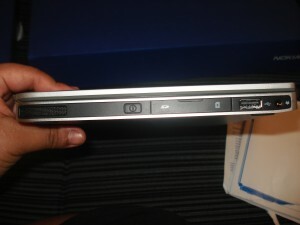 It’s not yet available in the Philippines and I feel lucky that I could make a hands on with the unit before it would be available here in the Philippines. 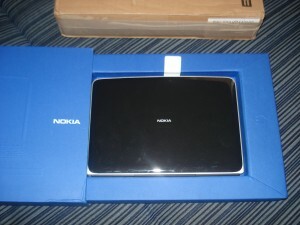 Here are some pictures taken when I received the unit. When I opened the package and saw the unit, I fell in love with it. 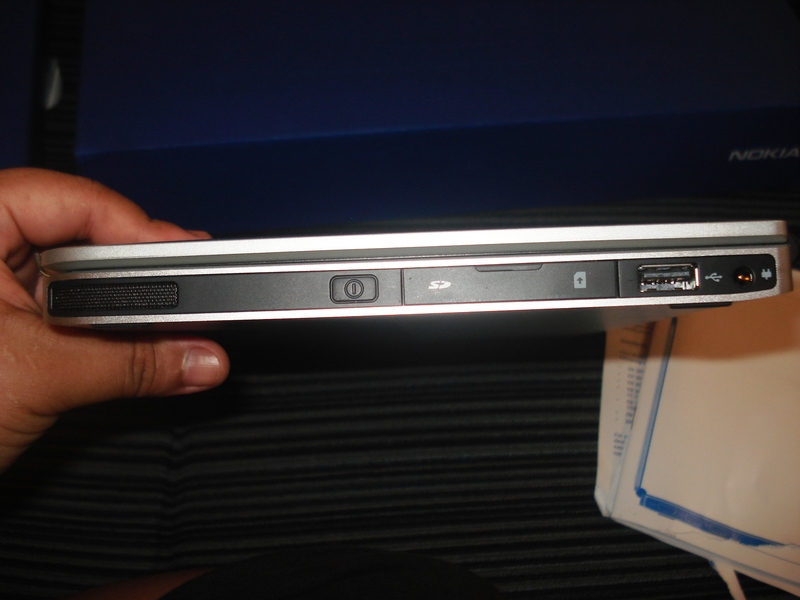 It is so slim and handy compared to other netbook and compared to my old netbook. 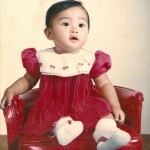 Yugatech Contest: Show Me Your Oldest Photo!